Anyone that’s been touched by motor neurone disease, in any way, is likely to want to help the world find a cure. It’s a brutal and dehumanising disease. 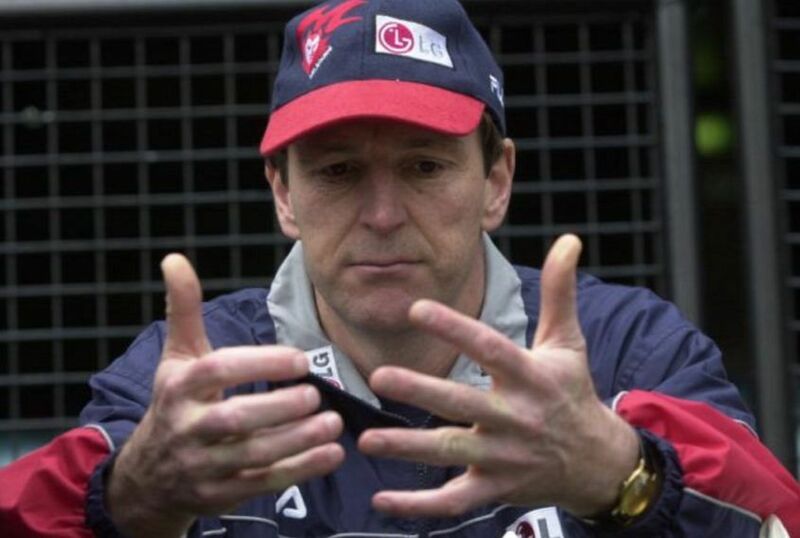 The one Australian that’s done the most to raise the profile of sufferers, by creating the ‘Fight MND’ organisation, is Australian Football League legend, Neale Daniher. He calls the insidious disease ‘the beast’. Neale has MND, and he’s bravely taking it on in the hopes that increased awareness may lead to not only better care for those afflicted, but also to increased funding for vital research into finding a cure. 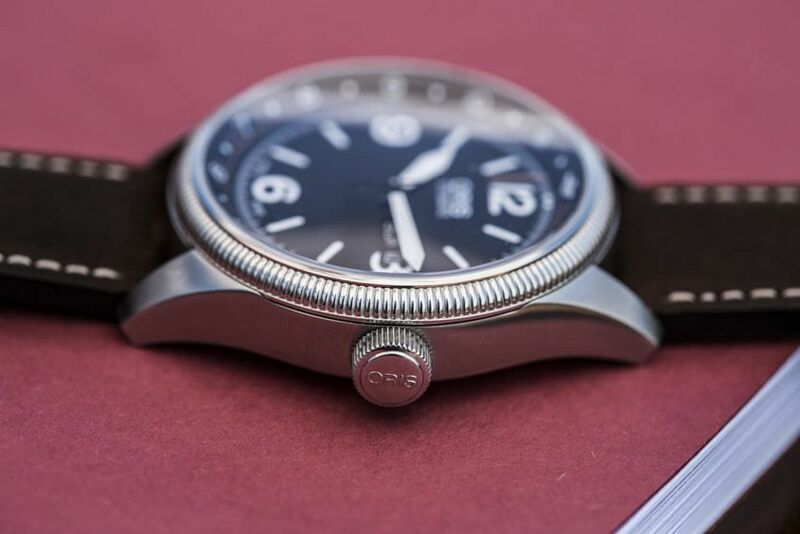 ‘Cool Kids for MND’ is holding a raffle to raise funds for Daniher’s Drive, one of Fight MND’s big fundraising efforts, to be drawn this Friday the 25th August. 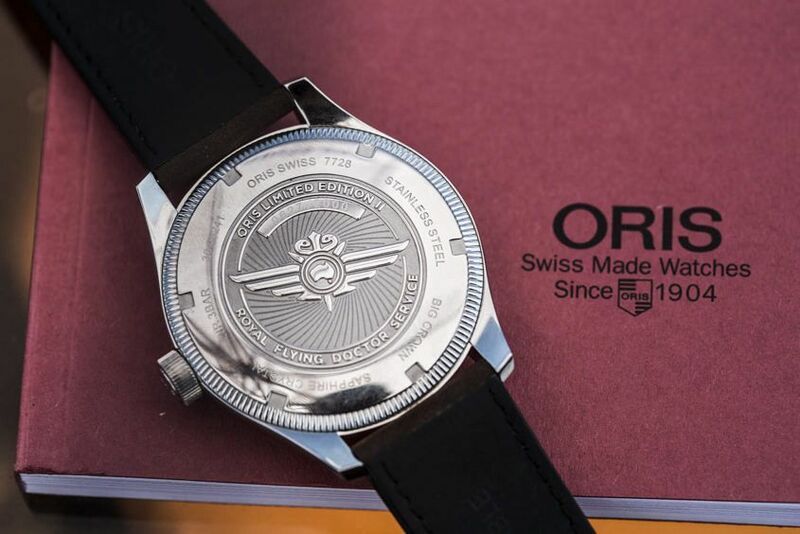 First prize is a limited edition Oris Royal Flying Doctor Service 2 on a leather strap, valued at $2600, generously donated by Oris Australia. We thought you might be interested in entering. Tickets are $10 each or three for $25. 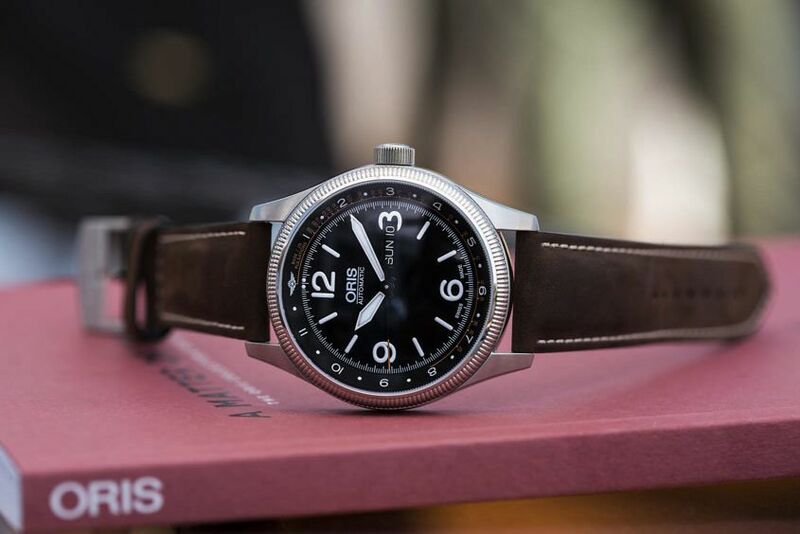 Peter Borghouts, Managing Director of Oris Australia, didn’t hesitate when offered the opportunity to be involved in supporting Fight MND by donating a watch. He explains why he was keen to contribute: “I’ve seen Neale’s degeneration and it’s bloody frightening to see a man of that stature, a man in his prime get afflicted like he is – if you’re not moved by that you’re not a human being. You can’t help but think that if it afflicts a person like that, who was superhuman fit and healthy, the ordinary person is going to be hit even harder. And here’s the thing: there’s no cure! There’s currently no cure, and finding one will take money. We couldn’t be happier to help. We do it from the heart. I’m very dismissive of most platitudes. I just want Oris to actually help.” To contribute directly to Fight MND, you can do so here.